21 Most Powerful Photos Ever Taken; No. 18 Is Heart Shattering! This photograph was chosen by National Geographic as the Best Picture of 1987. 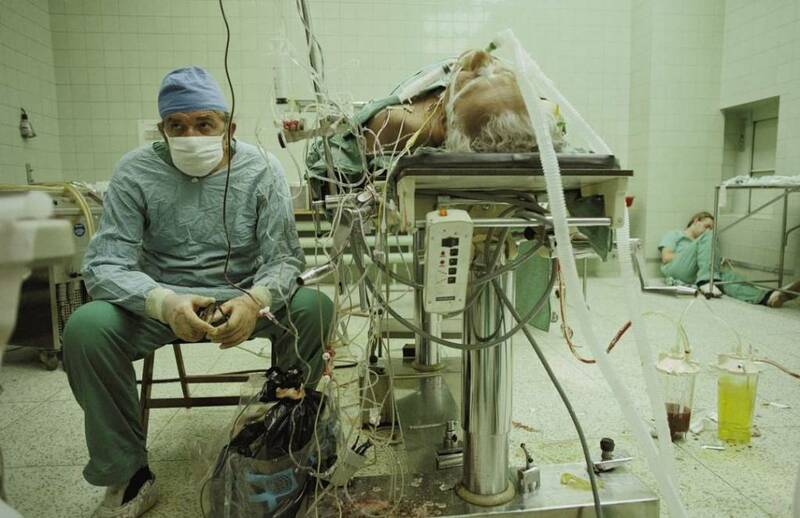 The photograph features Dr. Zbigniew Religa after performing a 23 hour long heart surgery. At the bottom right of the picture, you can see Dr. Religa’s colleague asleep after the surgery. The heart surgery was first of its kind in Dr. Religa’s country at the time and although, unfortunately, we no longer have Dr. Religa with us anymore, his patient’s heart still beats. 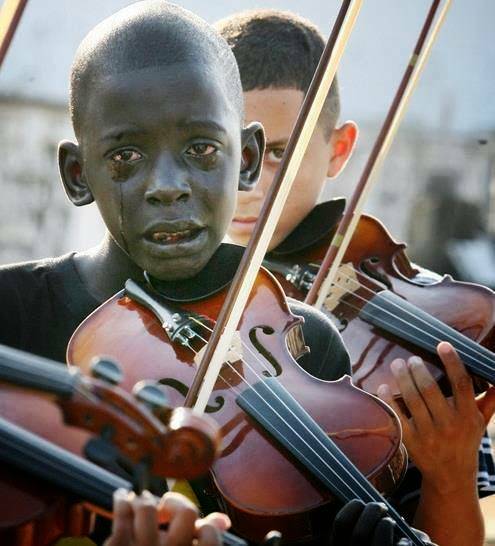 This photograph features Diego Frazão Torquato playing the violin on the funeral of his favorite teacher, John Evandro da Silva, the man who gave him hope to escape poverty. Diego at the time was suffering from leukemia and passed away a year after this picture was taken at the age of 12. 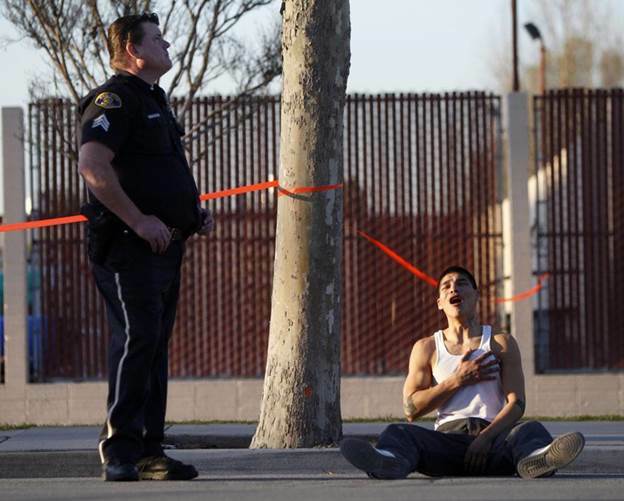 This moment captures the moment a man found out about his brother’s murder. 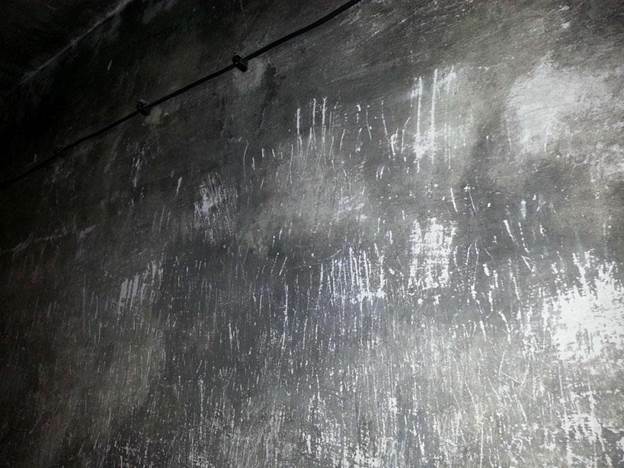 In 2009, there was a devastating bushfire in Victoria, Australia which put Koalas in danger. 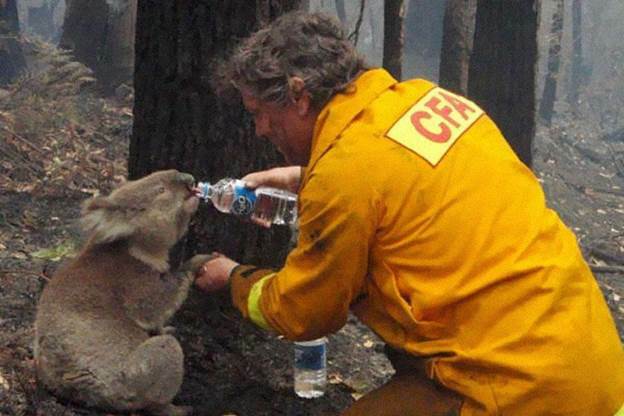 This photograph captures a moment when a firefighter was giving water to a Koala. 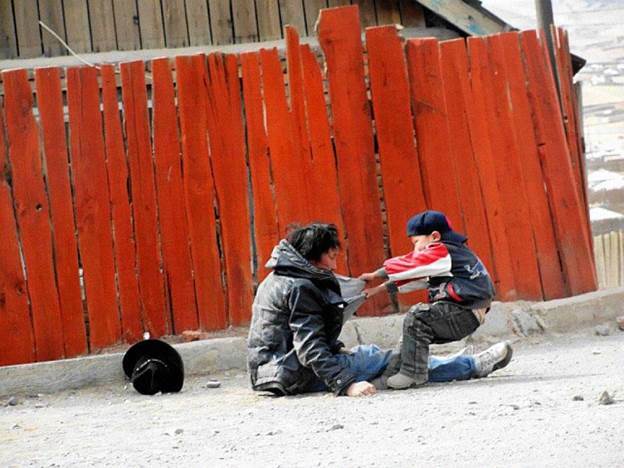 This young boy is pulling his alcoholic father, trying to get him to get up. 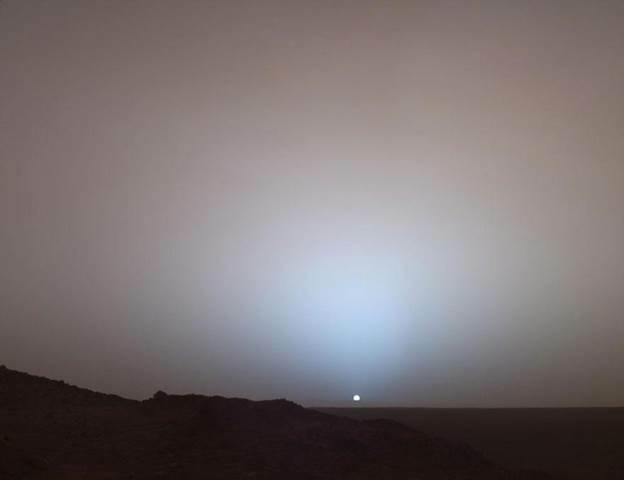 A mesmerizing view of a Mars sunset. 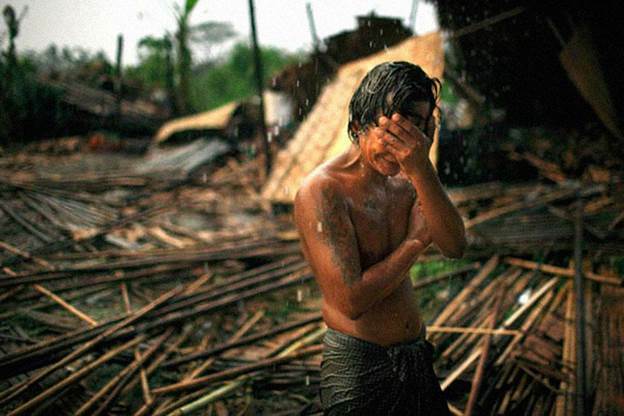 As cyclone Nargis hits southern Myanmar in 2008, Hhaing The Yu, 29, is left with only remains of his home near Myanmar’s capital of Yangon (Rangoon). He is holding his face in his hand because he is left homeless, just as million other people. More than 100,000 lives were also lost. 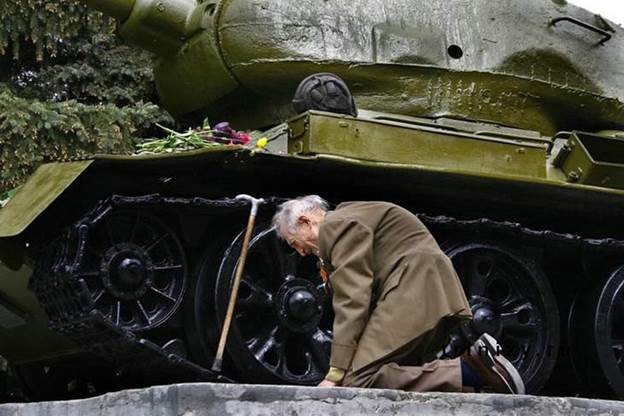 An old WW2 Russian tank veteran is leaning towards the old tank in which he passed his time during the war. The tank is standing as a monument in a small Russian town. 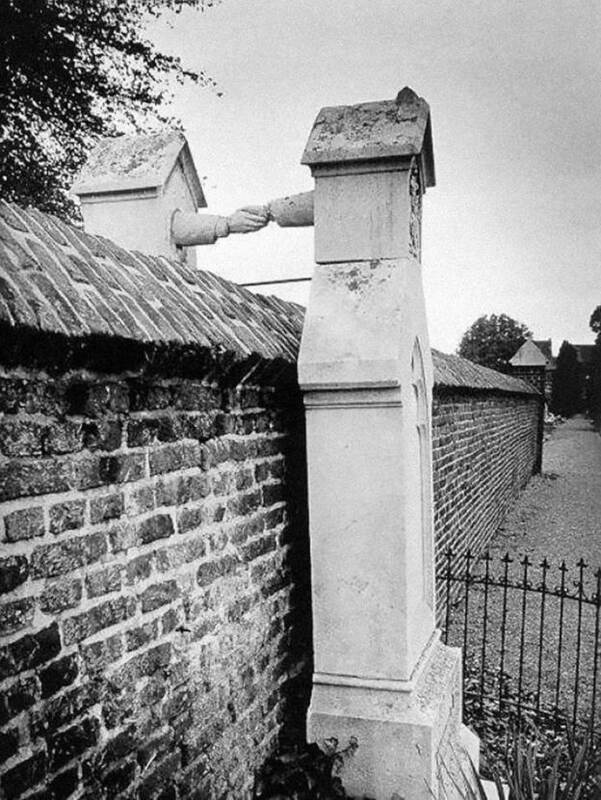 This handshake stands on the graves of a Protestant husband and a Catholic wife in Holland, 1888. 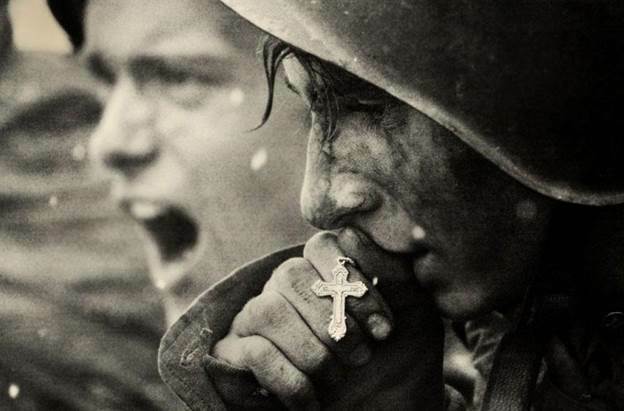 Moments before the battle of Kursk, 1943, Russian soldiers are preparing for battle. 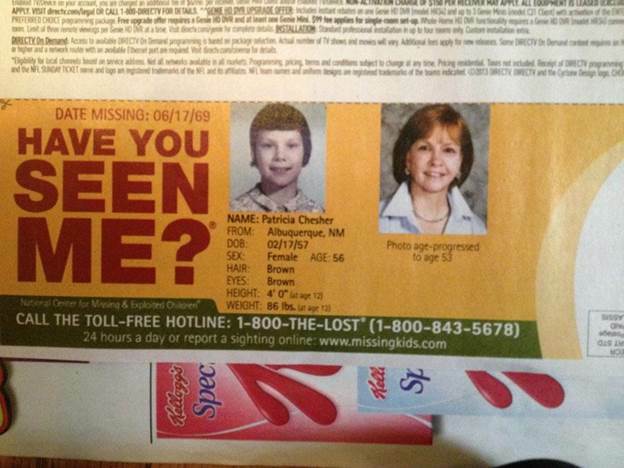 This is a touching advertisement of parents who are probably now in their 70s and still looking for their missing daughter. 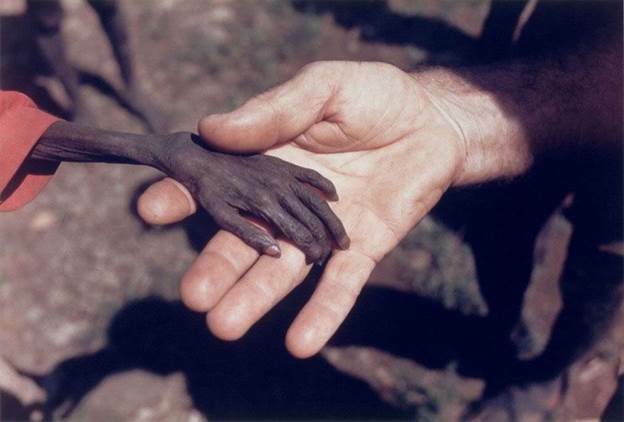 The terrifying contrast between the hands of a starving boy and a missionary. 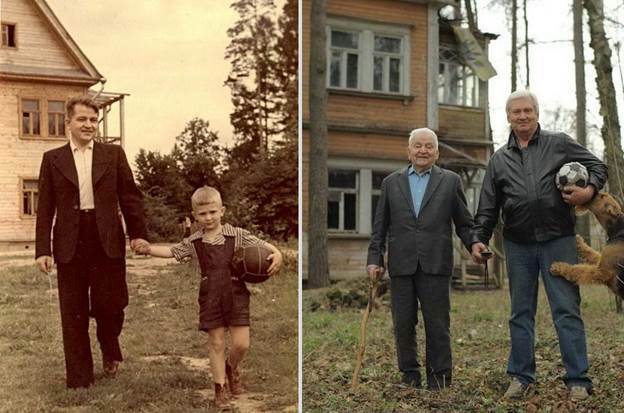 The picture shows an astonishing contrast of ages between a father and a son (1949 vs 2009). 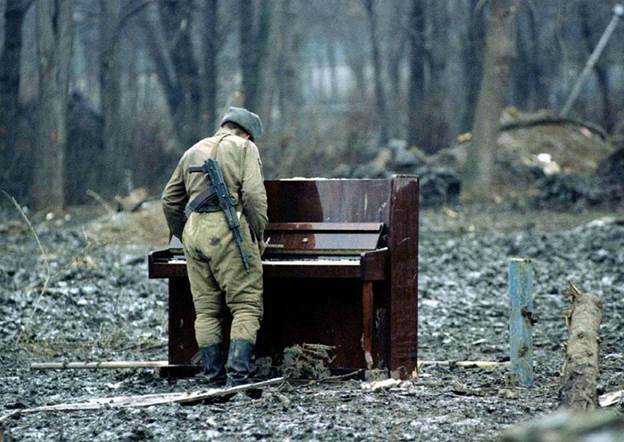 This is Chechnya, where a Russian soldier is playing an abandoned piano, in 1944. 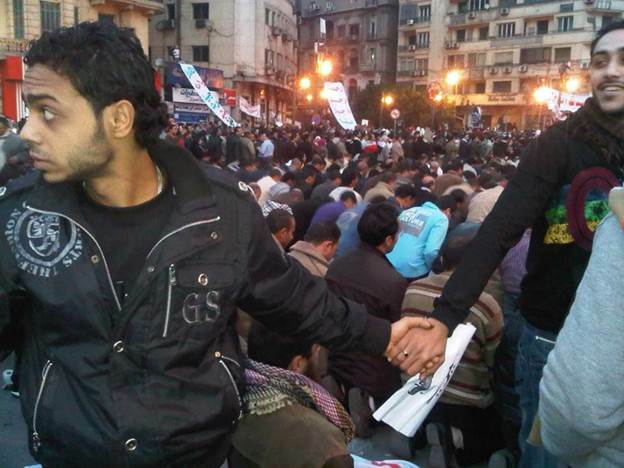 During the uprisings in Cairo, 2011, Christians protect Muslims in the middle of prayer. 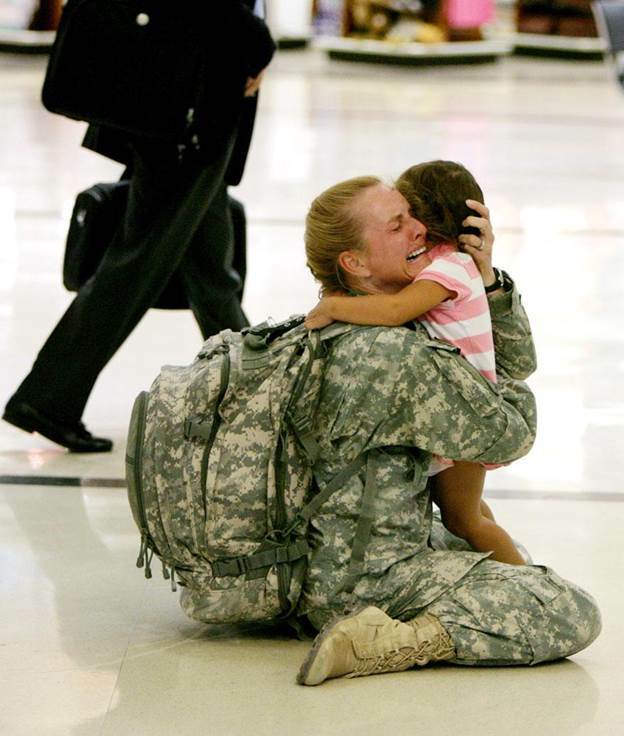 Terri Gurrola sees her daughter for the first time after serving in Iraq for seven months. 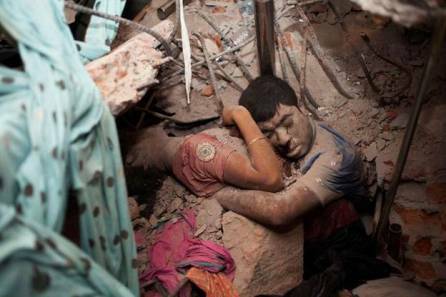 A couple is found embraced in the ruins of a collapsed factory. 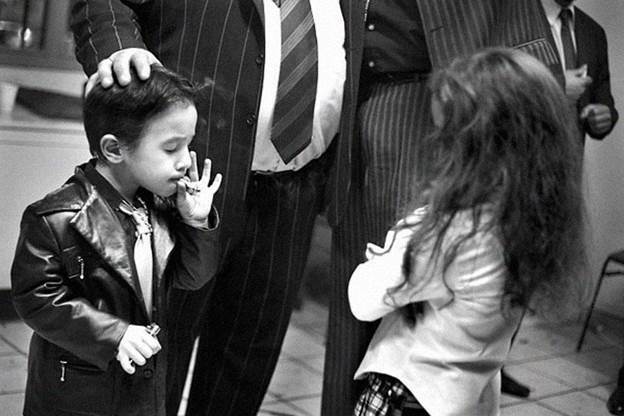 It is New Year’s eve in the gypsy community of St. Jacques, Perpignan, Southern France, where it is a common thing for young children to smoke. Here is a five-year-old gypsy boy smoking. 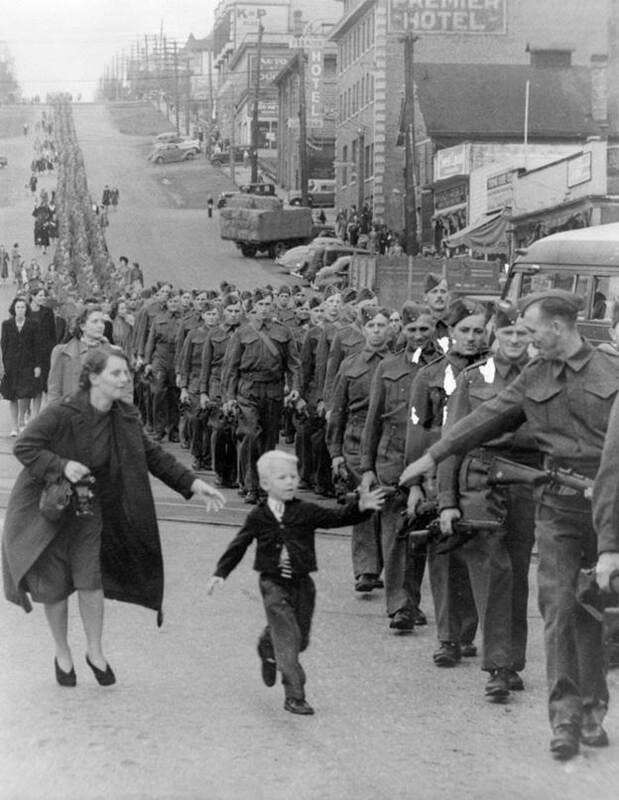 This photo is named “Wait for me, daddy” by Claude P. Dettloff, in New Westminster, Canada, October 1, 1940. 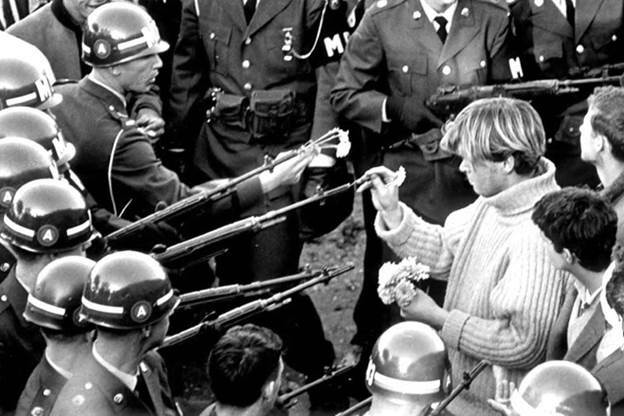 The power of flowers against the violence of weapons. Scientist Photographs A Man The Moment He Dies: What He Captured Will Leave You Shocked! 27+ Pictures That Show Just How Crazy Disco Really Was Back in The 70s! The 3 Best Women To Marry (According To Zodiac Signs): Everyone Kneels In Front Of The Third! Parhlo World © 2014-2017. All Rights Reserved.